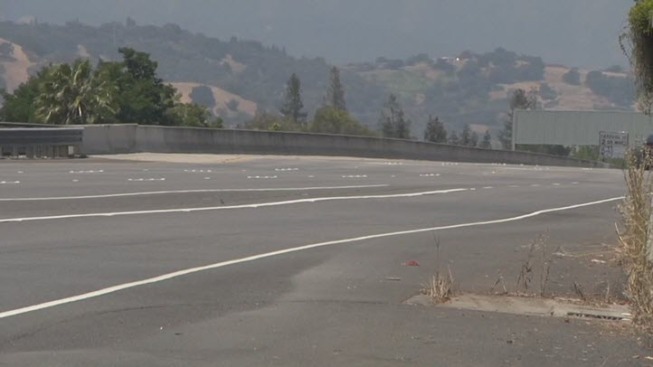 Drivers say a stretch of road along Highway 85 in South San Jose features a dangerous dip that has been getting progressively worse over the last few weeks. Caltrans in response will be shutting the stretch of roadway overnight until mid-June to make emergency repairs. "I'm more of a one-hand kind of girl," driver Bertha Valenzuela said of gripping her steering wheel. "But during that time I'm more of a two-hand kind of girl." The dip drivers are referring to on Highway 85 is actually several dips along northbound and southbound directions of the freeway and near the Highway 101 interchange. "It's something that's going to back up traffic more, and possibly more accidents," driver Wayne Richelle said. Workers say the winter storms seem to be the cause of the dips, but Caltrans says it is unclear how the dips started to pop up on the highway. Engineers will investigate this week to see if it's a construction issue or if it is weather related.